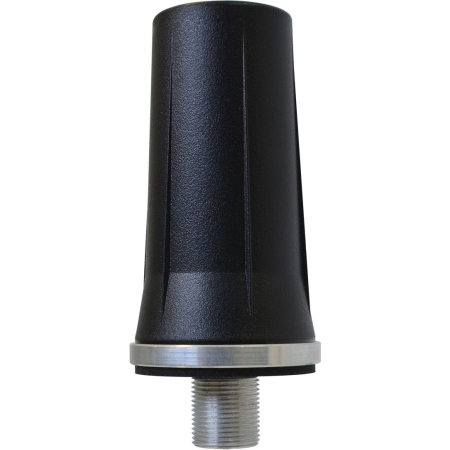 Mobile Mount RMM-1400 Series antennas are among our most rugged and impact resistant antenna for either vehicles or fixed locations. 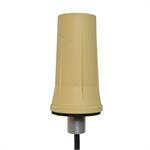 This model covers 1300-1500 MHz; it can be used for military applications at 1350 MHz or energy applications at 1400 MHz. The designs use a 5/8” (16 mm) feed thru for securing to the vehicle. The antennas are outfitted with 1 foot (30 cm) of RF-195 cable & SMA Plug (Male) connector. A separate model, the RMM-1400-DN Series terminated with a direct N Jack (Female). 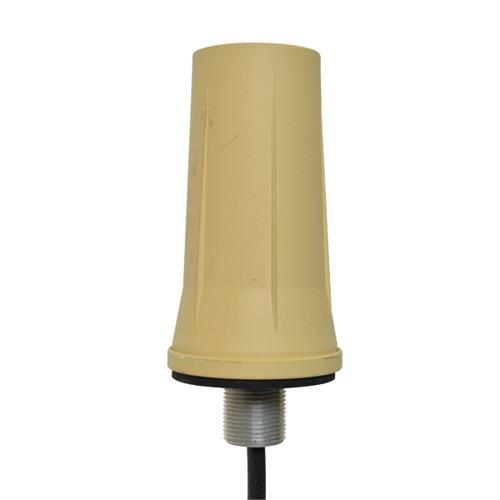 The “DN” style antenna is mounted directly to the device.